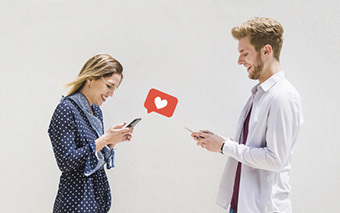 final READY-TO-THE-MARKET dating apps to start your dating business. 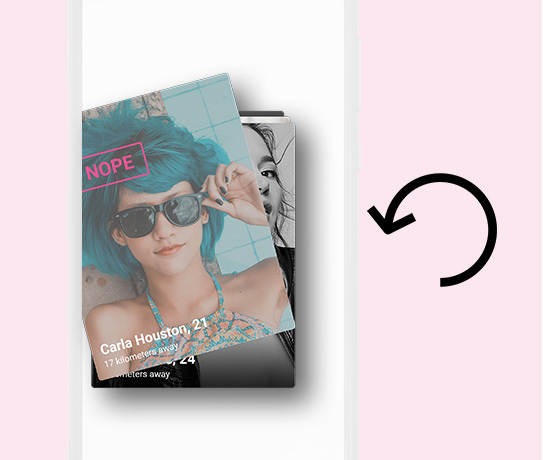 An easy and convenient method to create fully functional dating apps. from our customers involved in dating business. A perfect package for your DATING BUSINESS. 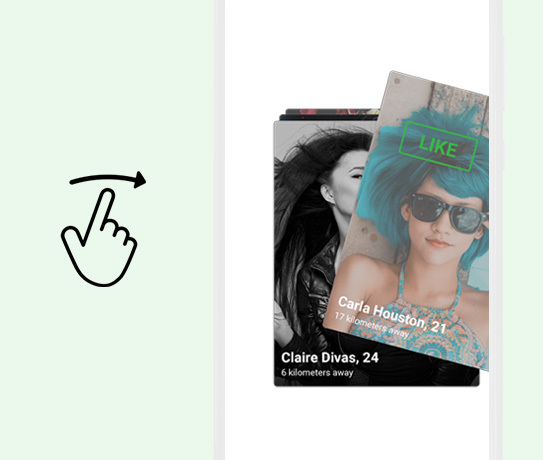 Like tinder and bumble LoveLock also follows the same strategy of swipe for liking and disliking. 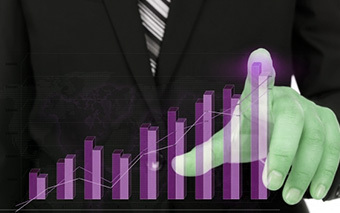 It uses the sophisticated algorithm to match the users so the matches are highly relevant to the user. User can rewind the matches if they mistakenly disliked (swipe lief) the user. It is becoming popular amongst user those who are prone to accidental swipe. User can buy this features through in-app purchase. 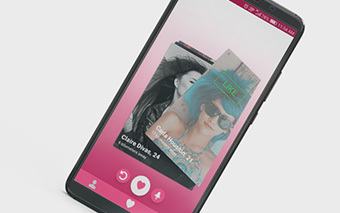 LoveLock allows a user to update their information and profile with their preference. 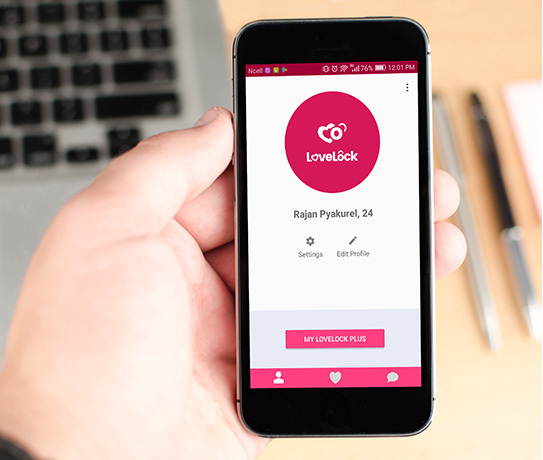 Users can add up to 6 photos, if you are feeling lazy then LoveLock automatically extracts your Facebook profile photos on your behalf. 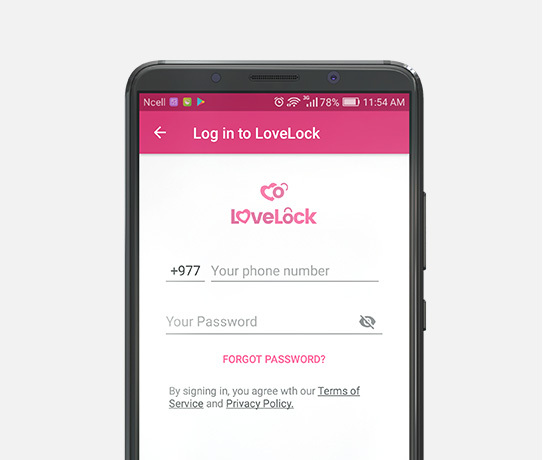 LoveLock gives full control of the setting to the users. They can set their age, distance, looking for and privacy is maintained as per the users choice. A full power to the user they deserve. 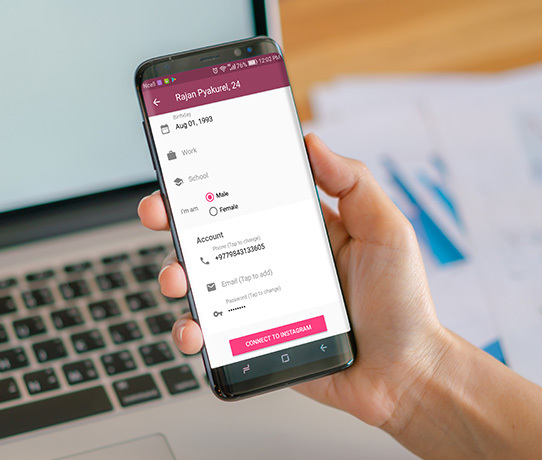 A simple two-way registration helps the user to easily sign up with Facebook and independent register form. A more secure and fast method which user will find it very convenient. If a user doesn’t have the facebook account still they will be able to use the app.